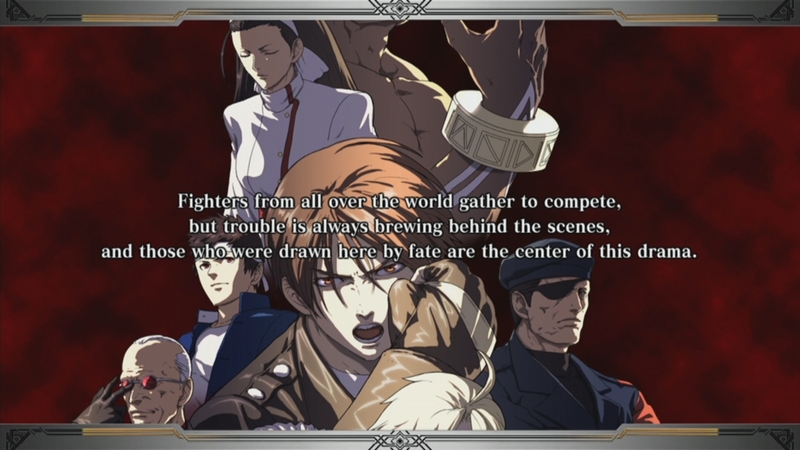 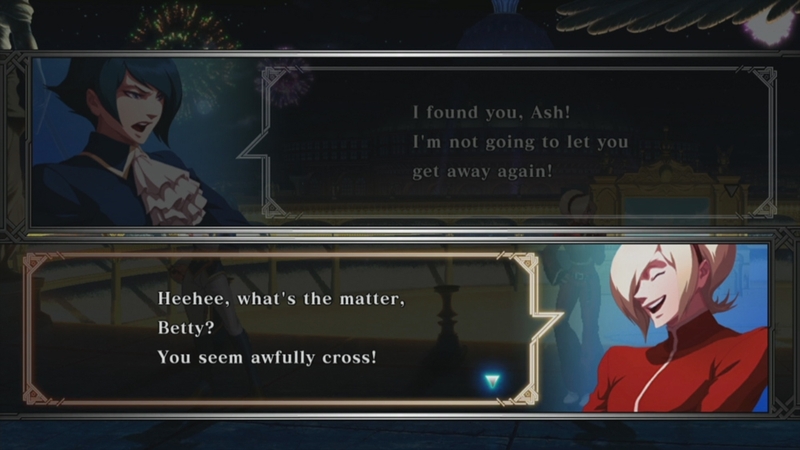 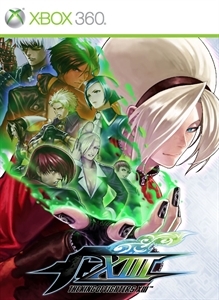 Discover the 3rd PremiumTheme for “THE KING OF FIGHTERS XIII”. 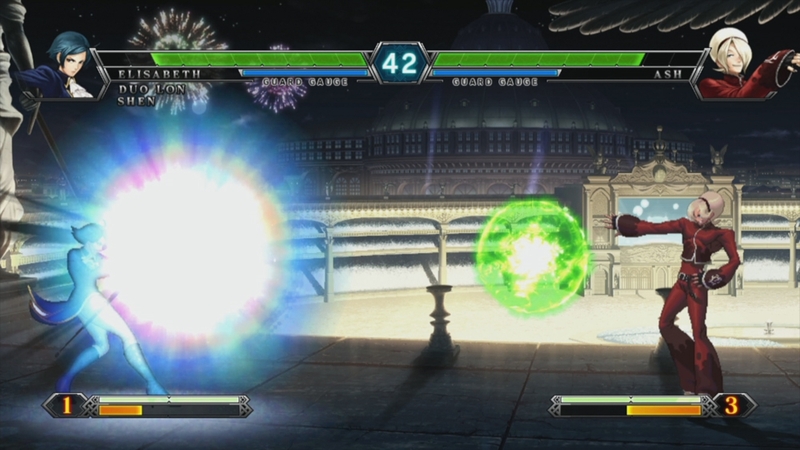 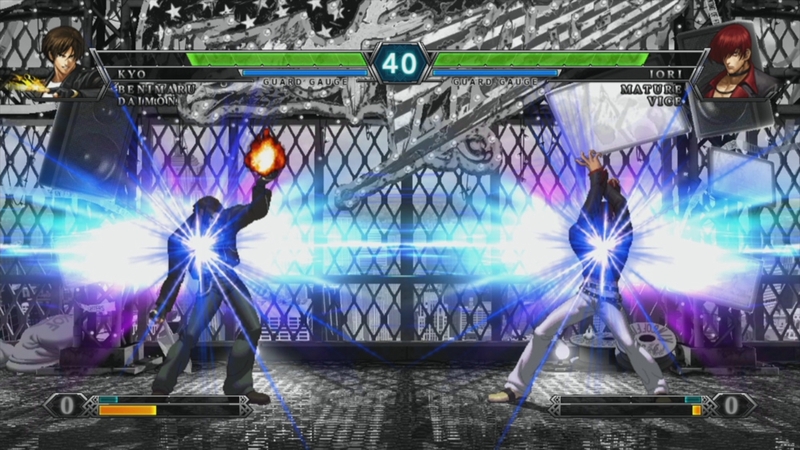 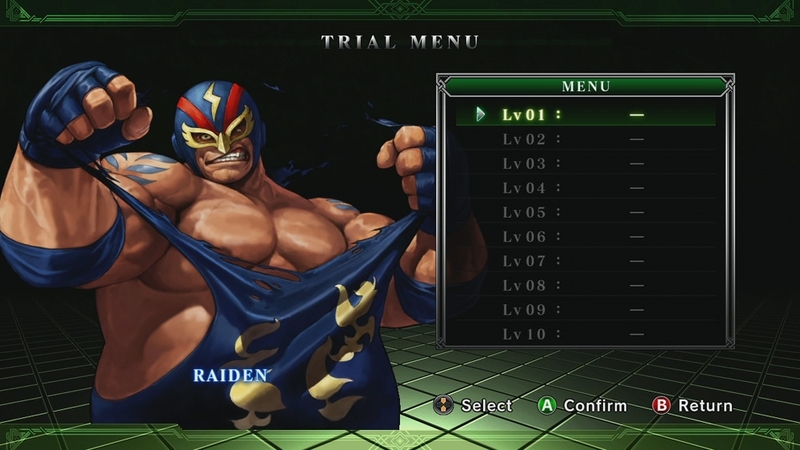 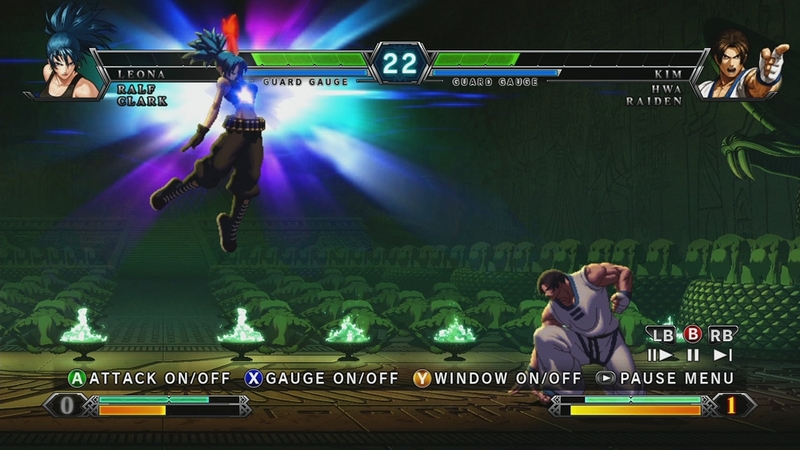 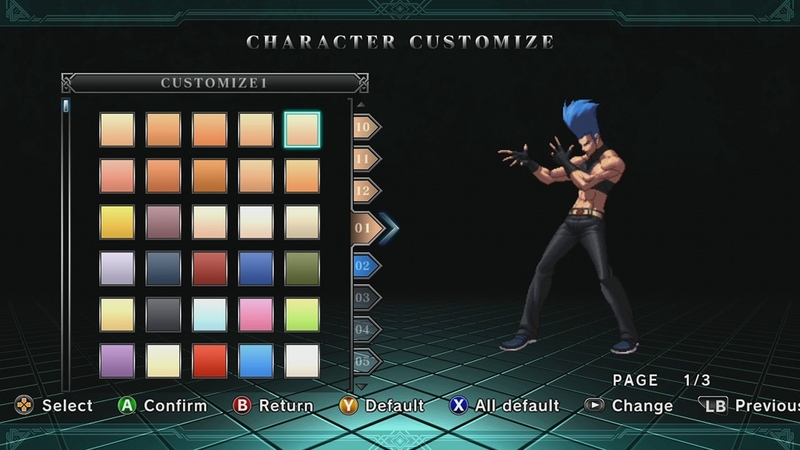 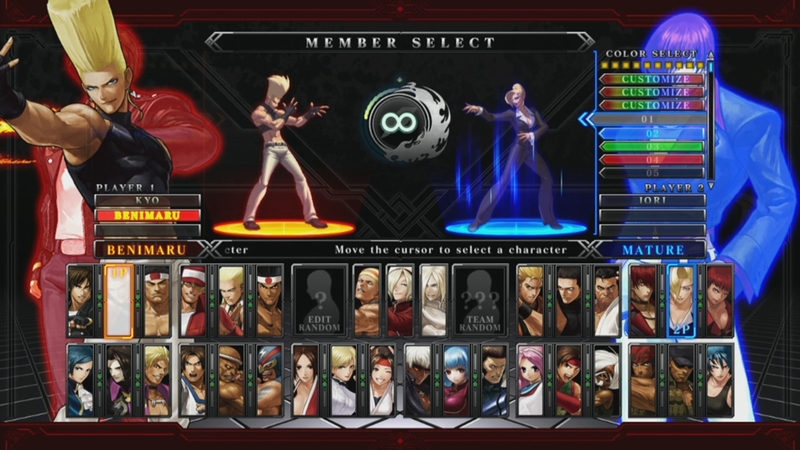 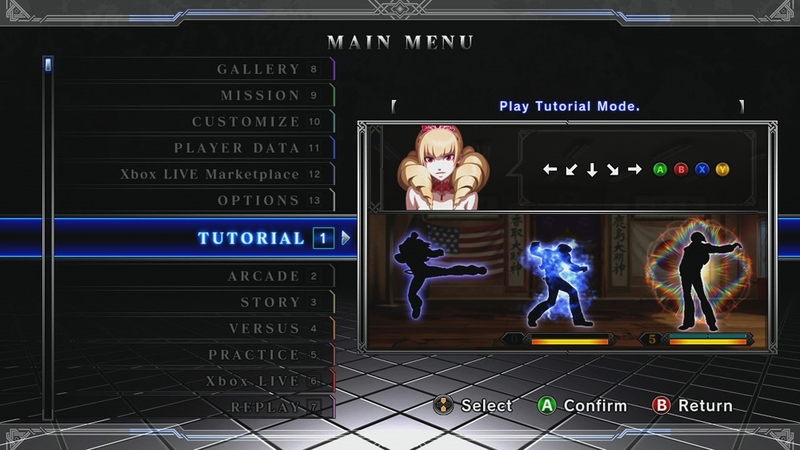 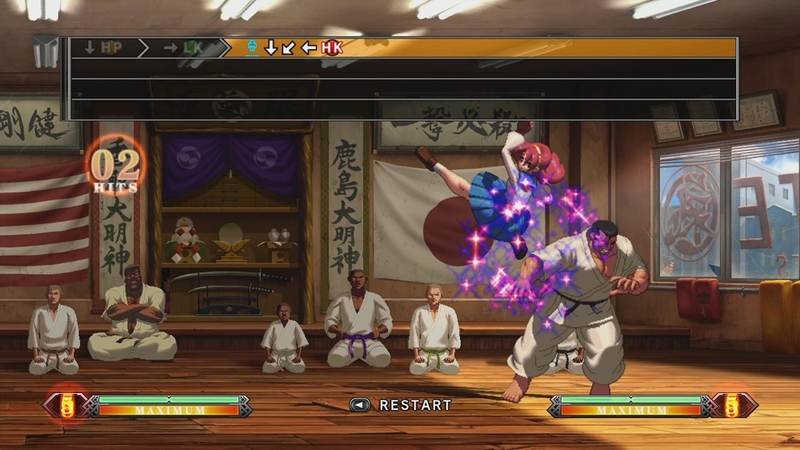 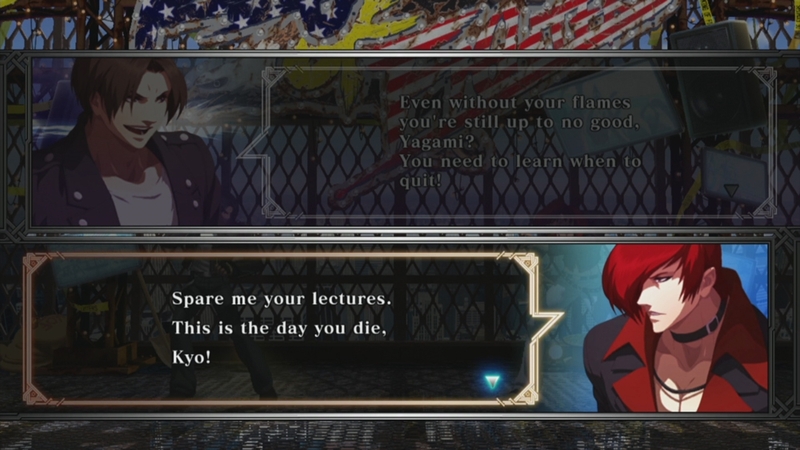 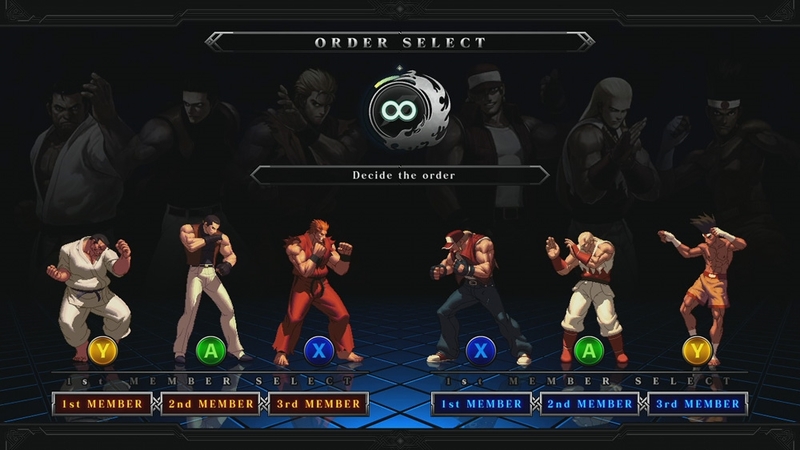 Discover the 1st Premium Theme for "THE KING OF FIGHTERS XIII". 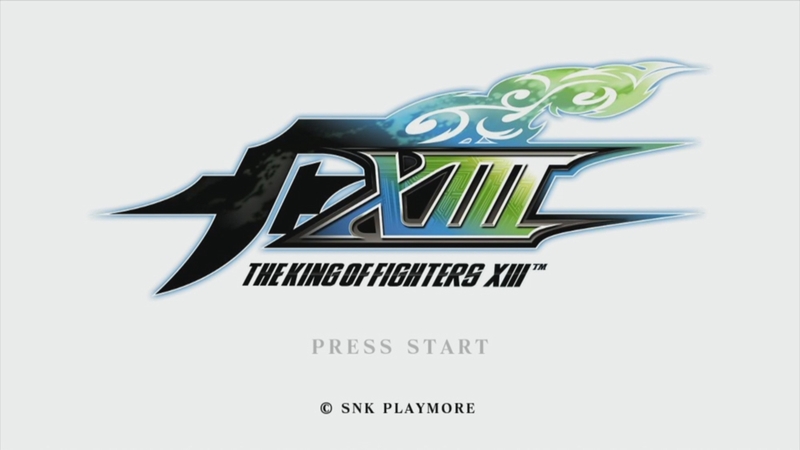 Discover the 2nd PremiumTheme for “THE KING OF FIGHTERS XIII”.